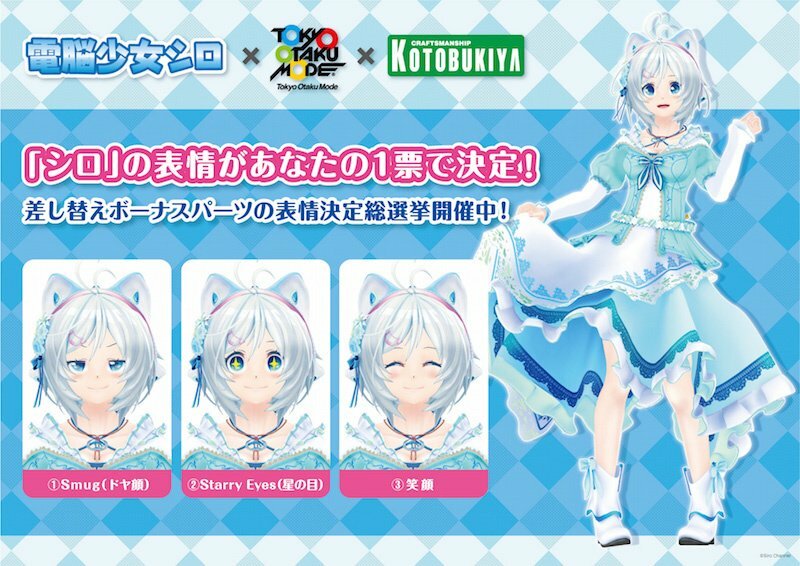 The extremely popular Virtual Youtuber Siro has celebrated her first year of activity, and Tokyo Otaku Mode and Kotobukiya have teamed up to create her very first figure! 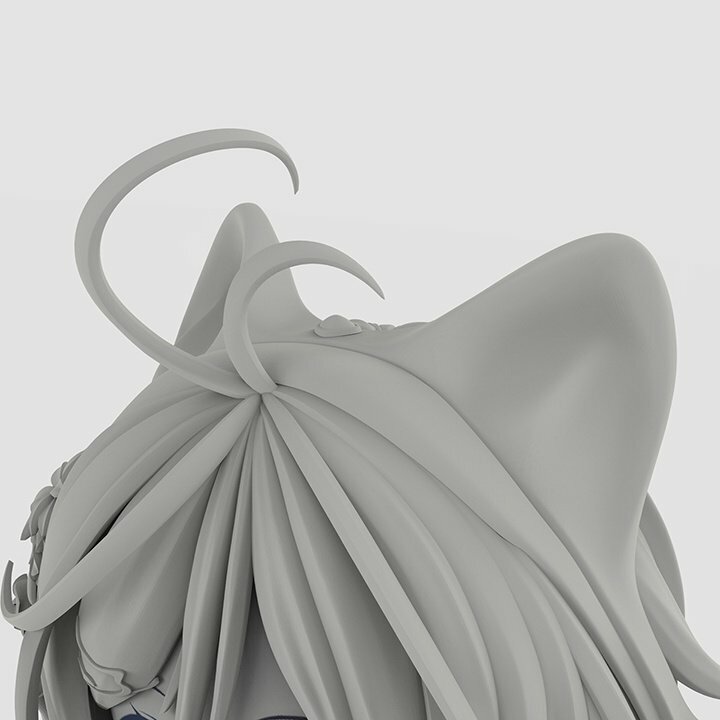 A must-see for all fans! 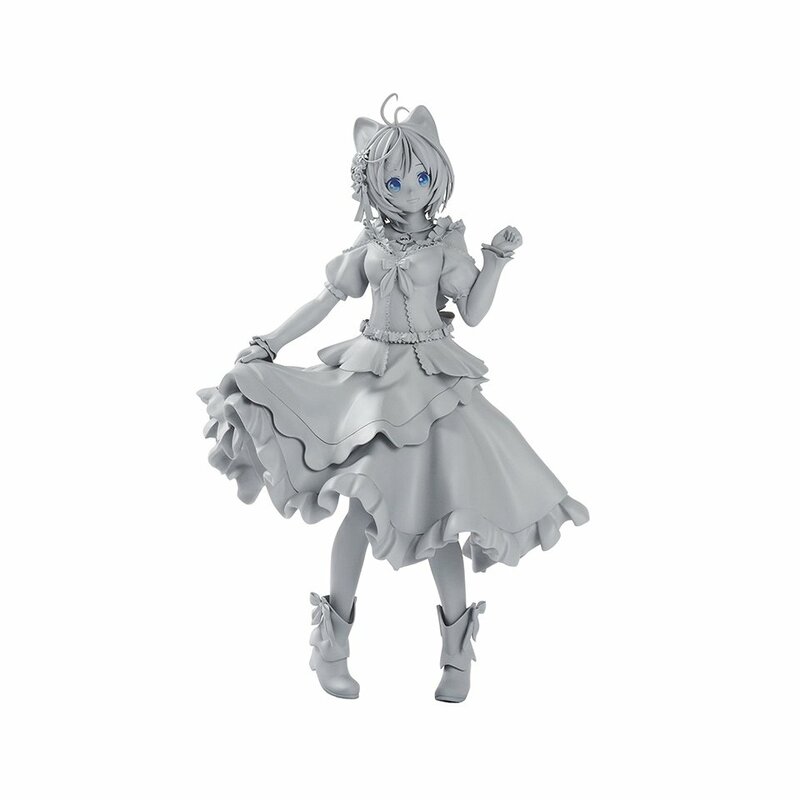 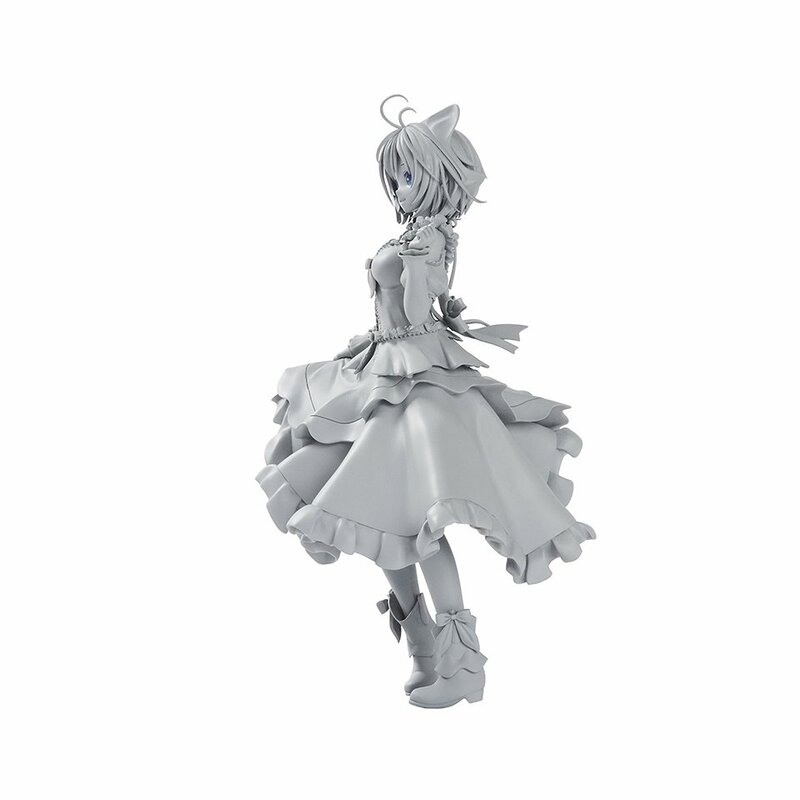 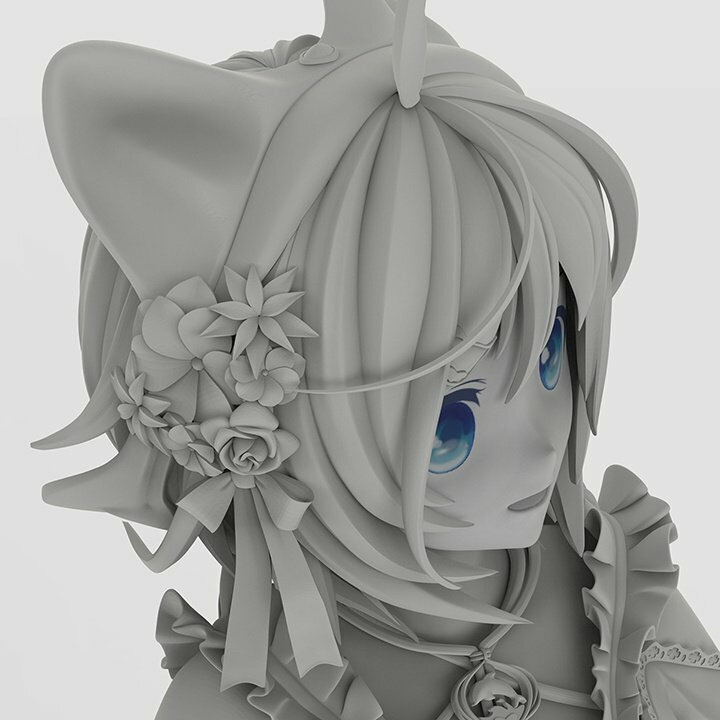 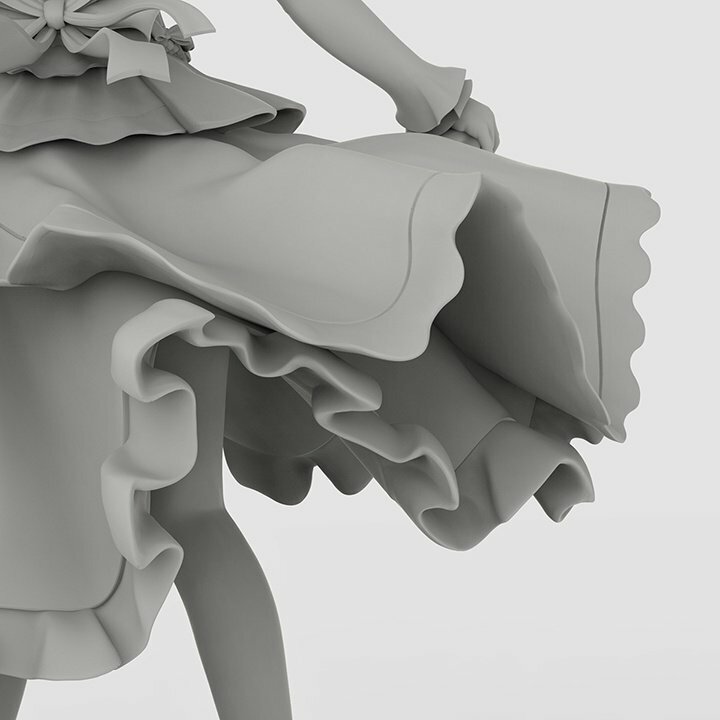 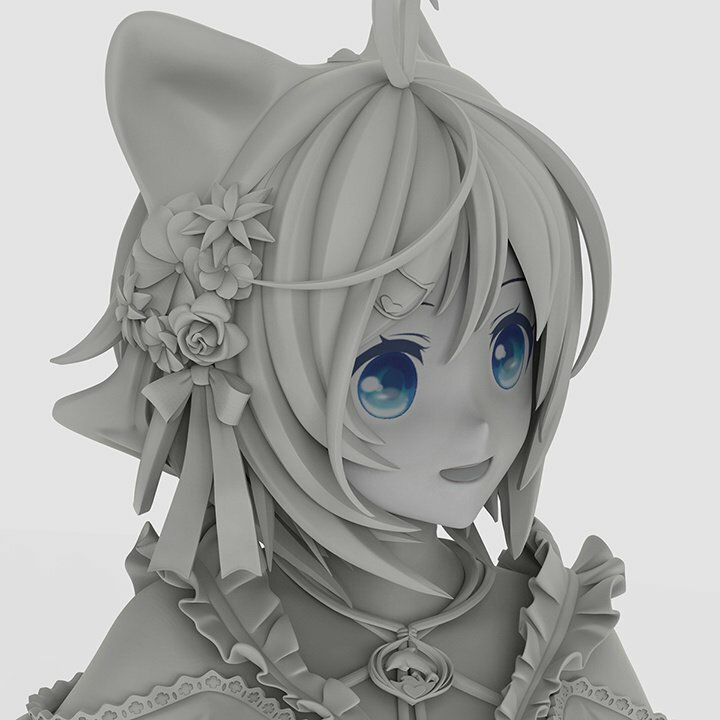 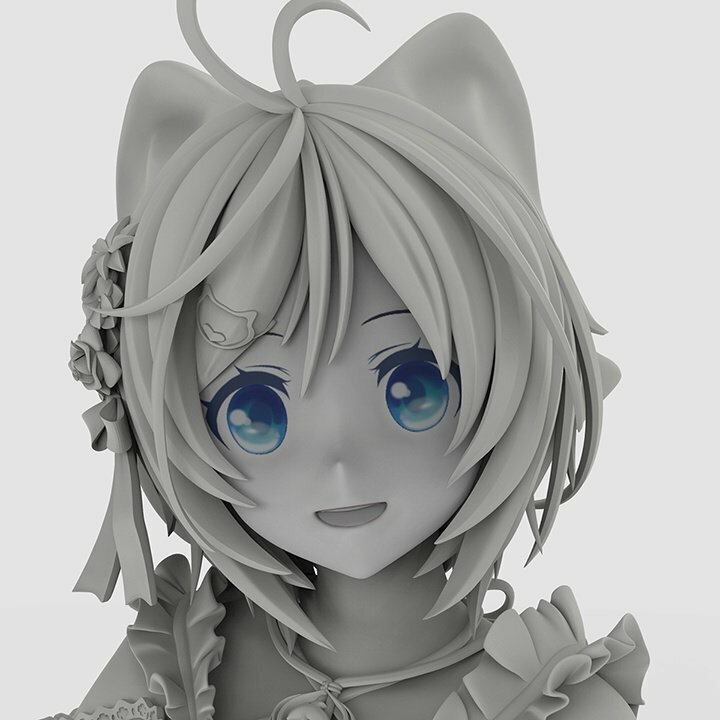 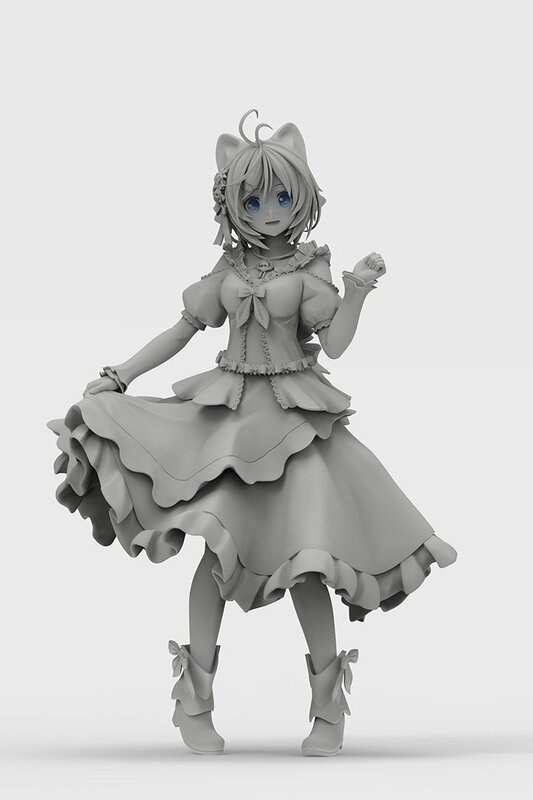 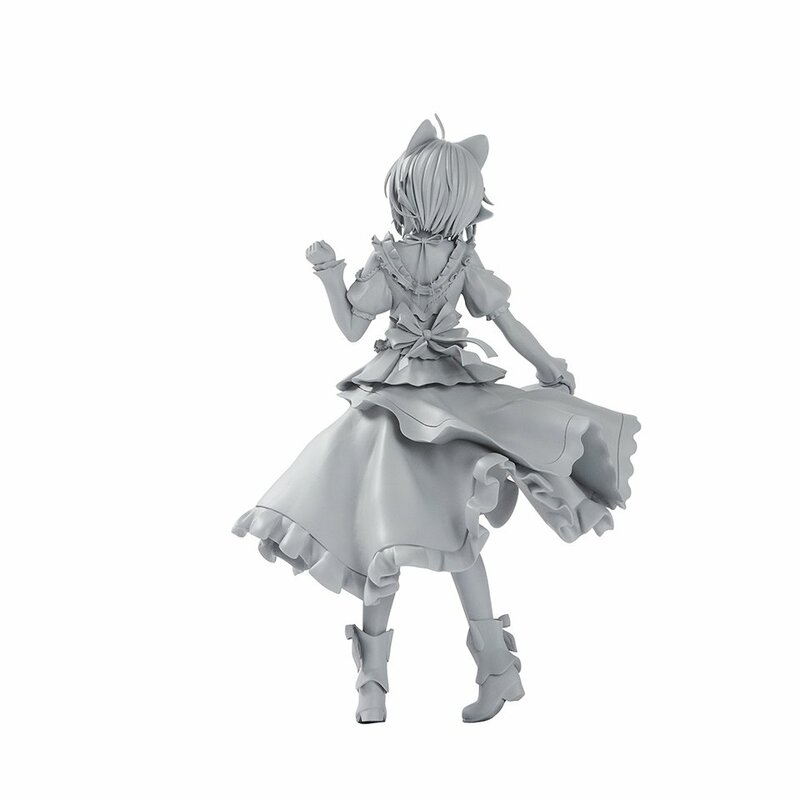 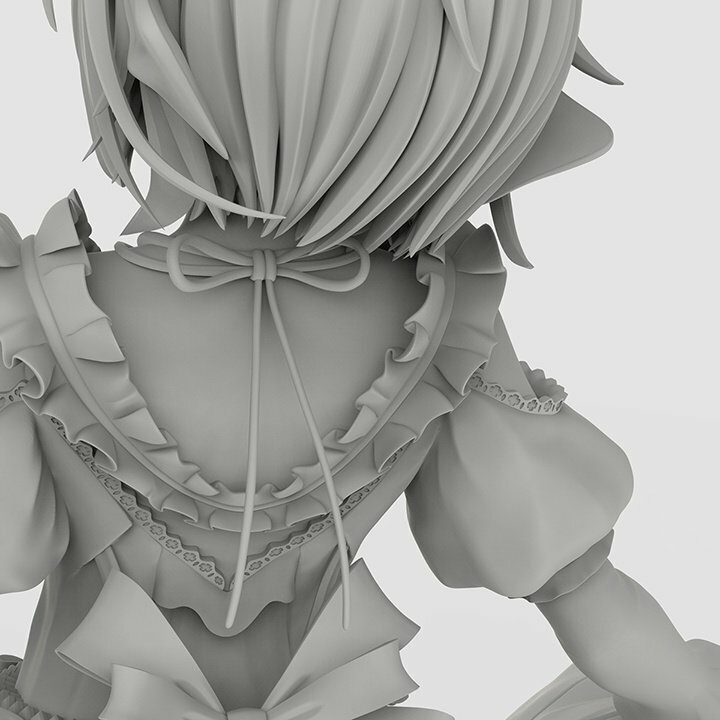 Please stop by at Wonder Festival to see the actual Siro figure. 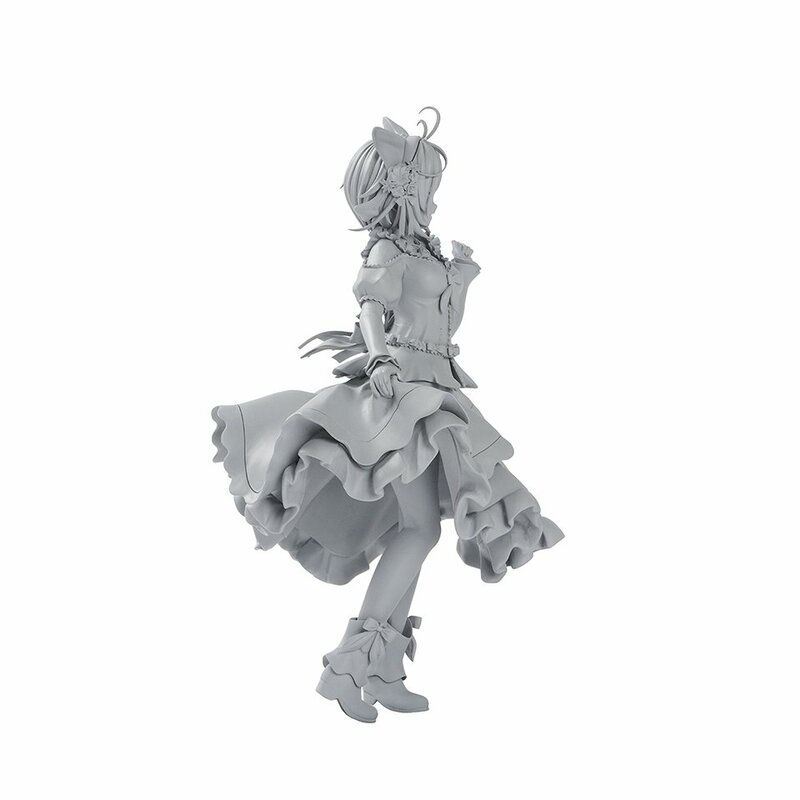 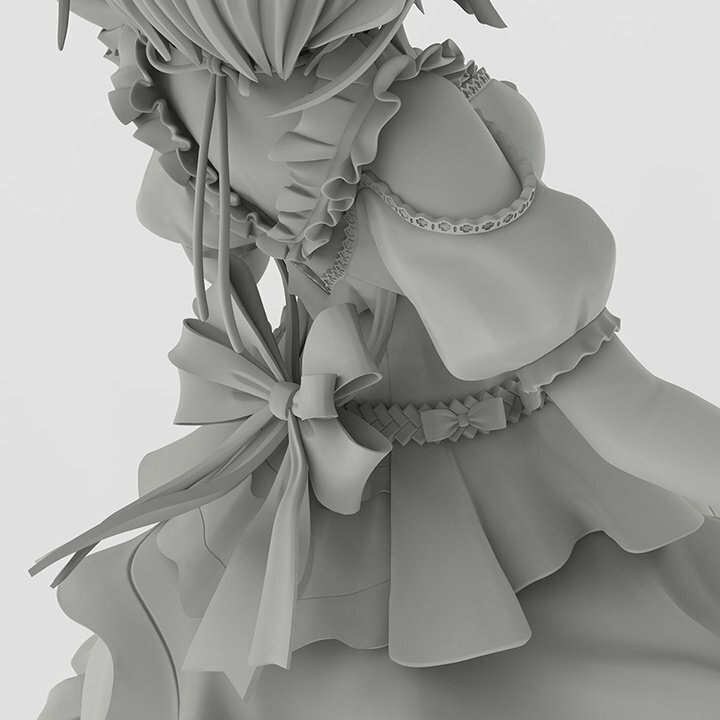 A survey will be held at the booth to decide the bonus parts that are to be included with the figure. 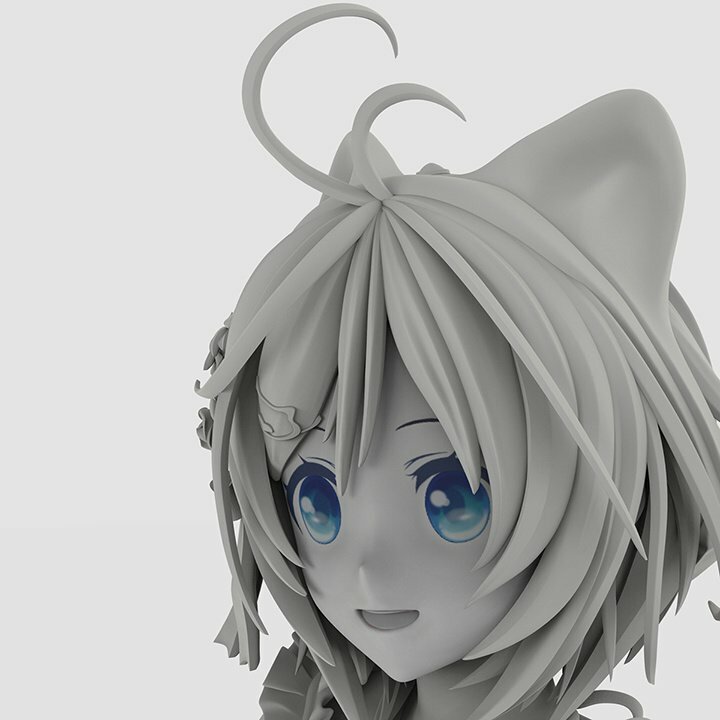 Be sure to submit your vote for your favorite cute expression at the Kotobukiya booth! 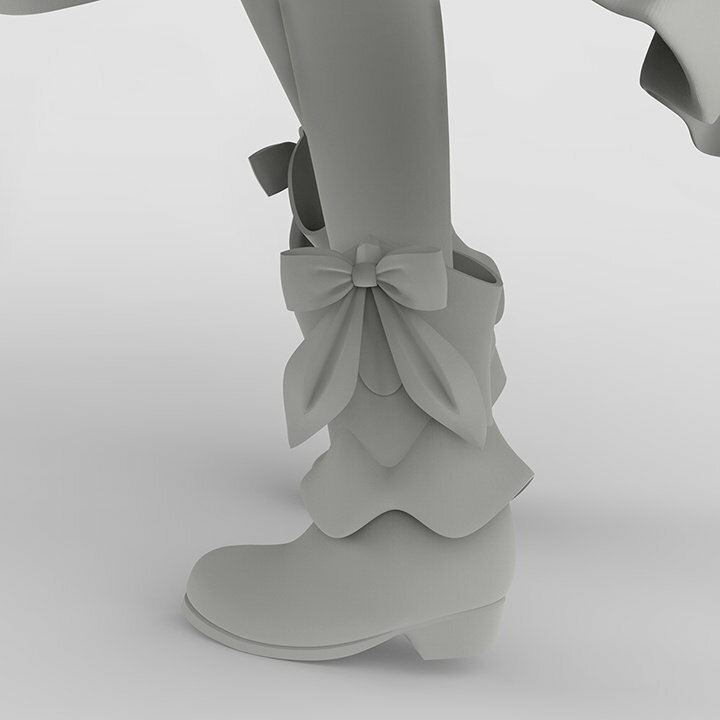 These images are prototypes made using 3DCG.